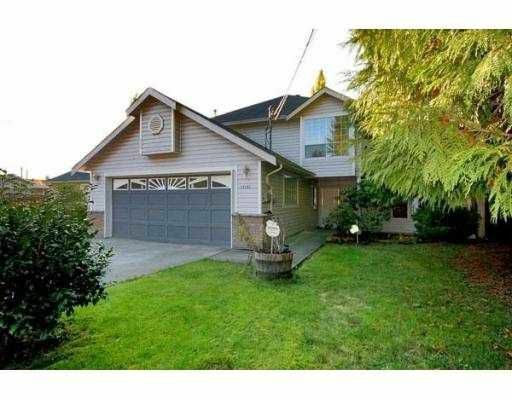 Priced below assessed value this fabulous 4 bedroom + den 2 storey home situated on well over 1/4 acre lot is only 1 block to Downtown, Maple Ridge. Very close to schools, shopping & transportation. Huge master bedroom with beautiful ensuite with soaker tub & separate shower. Large family room off kitchen & a backyard that's over 200 feet deep. Enjoy the peace of tranquility at this park-like West facing backyard.